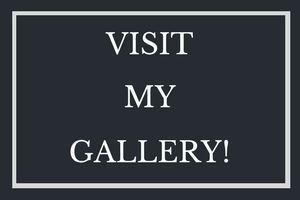 Over 250 different prints of my art are now available - click here! Dan Campbell Art original paintings can be purchased directly by contacting me by email, phone at 919-538-3539, or by filling out our online contact form. 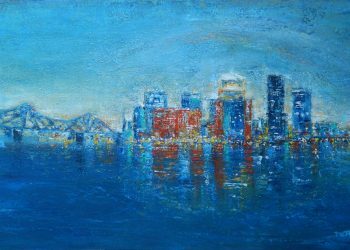 If you prefer a lower cost print they come in multiple sizes from my store at Fine Art America‘s Pixels.com website. Choosing the right size, frame or format is easy and it’s drop-shipped straight to your door! Although they will not be of the quality and texture of the original paintings, FAA uses a Eppson 9880 gliclee printer for the best museum quality prints available. You can choose from several different formats from wrapped canvas, acrylic, metal prints, or just the print itself. They have many frames to choose from as well. I do sell Limited Edition prints also which are numbered and personally signed by me. Please contact me directly. I’m happy to make arrangements for any LE prints in the size you would like. Dan Campbell Art merchandise is available in all sorts of products, too! In addition to my original art and prints, you can now purchase coffee mugs, tee shirts, greeting cards, throw pillows, duvets, shower curtains, tote bags, and more, designed with my colorful art images! You can even adjust colors and image size easily on many of the items to suit your own tastes. Click the Fine Art America badge, select your favorite art designs and check out the possibilities! 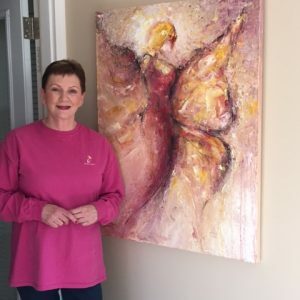 Original art...bring some beauty into your world. 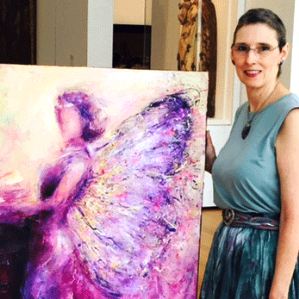 When I first saw “On the Wings of Love”, the piece was not finished. I fell in love with this unique painting, not just because of it’s beauty, but because of the way it spoke to my heart. Edgar Degas said, ” Art is not what you see, but what you make others see”. Dan always makes me see something deep and magical and I’m so proud to own several of his works. Along with “Prince” this is the 2nd work of Dan Campbell art I’m proud to own. 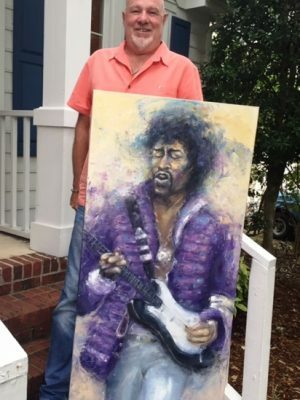 My son and I are huge Hendrix fans and Dan really captured the essence of Jimi’s personality and talent in this piece. 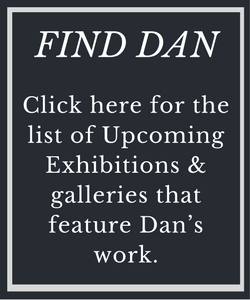 For anyone considering some unique contemporary art, I highly recommend viewing his art and meeting Dan in person. You will become a fan for life. Art is personal, so you either like it or you don’t. My wife and I were instantly attracted to Dan’s art and bought one of his existing originals. We loved it so much, we commissioned another piece with Dan. He was fantastic to work with and extremely responsive to understanding what we were looking for and how it would fit within our home. Terrific experience and terrific art! I wanted to surprise my wife with an original piece of art work for our home and Dan really came through. He came out to our house and evaluated the space. He evaluated size, lighting, colors, our furnishings and decor. 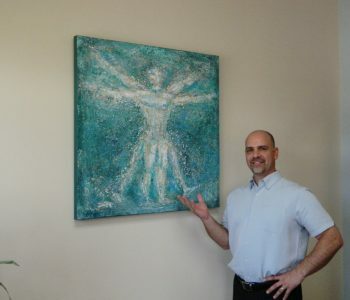 A couple of weeks later I was able to take down a boring mirror and hang the beautiful abstract skyline painting. My wife loved it! It really ties the room together. We can only smile every time friends come over and compliment the painting. If only we had more wall space I would commission several more. Thanks Dan!